models.com presents an exclusive preview of the ICON exhibit. The result of an unusual art project and collaboration to be launched in February during Danish Fashion Week at gallery DASK, ICON is the work of SCOOP MODELS and two graphic designers Dennis Lynge and Michael Nygaard. 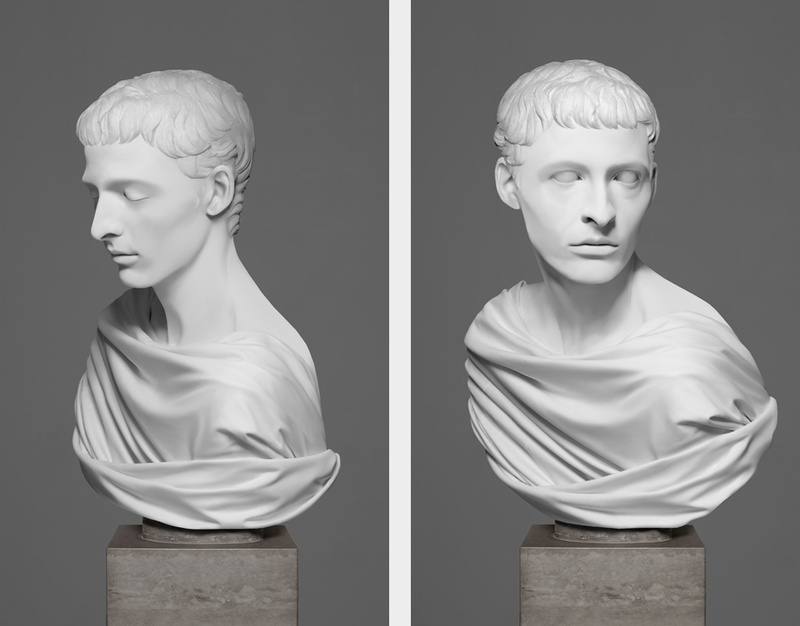 Nine models from SCOOP MODELS have been recreated as photos of classical marble statues. and will be on show until Sunday February 14th. 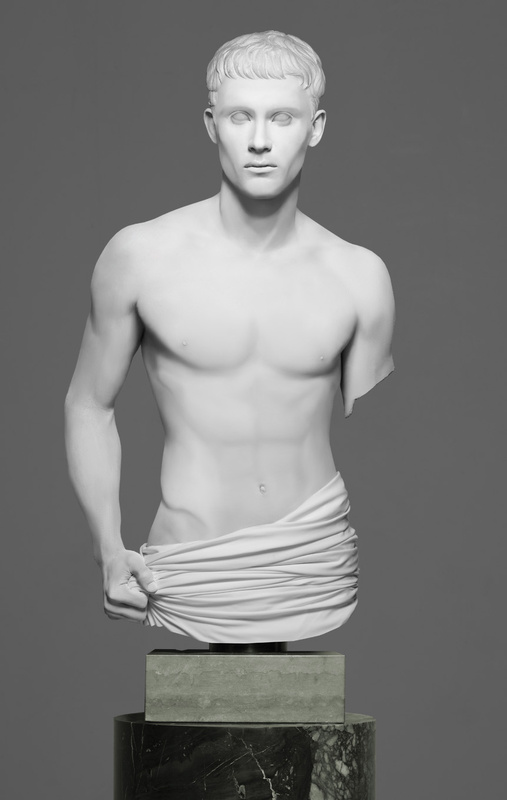 I always knew Mathias is a god from ancient Greek. Wow!! this is what I’m talking about!!!! Now this is ART. Amazing… wow, it’s like I’m in the time of the Greeks and Romans again. Wow, I can’t stop looking at it… really amazing. Wow, that’s amazing. I love Amanda’s. It’s so much work behind this and it looks wonderful. yea the one looks just like mathias are these real molds or computer generated?? 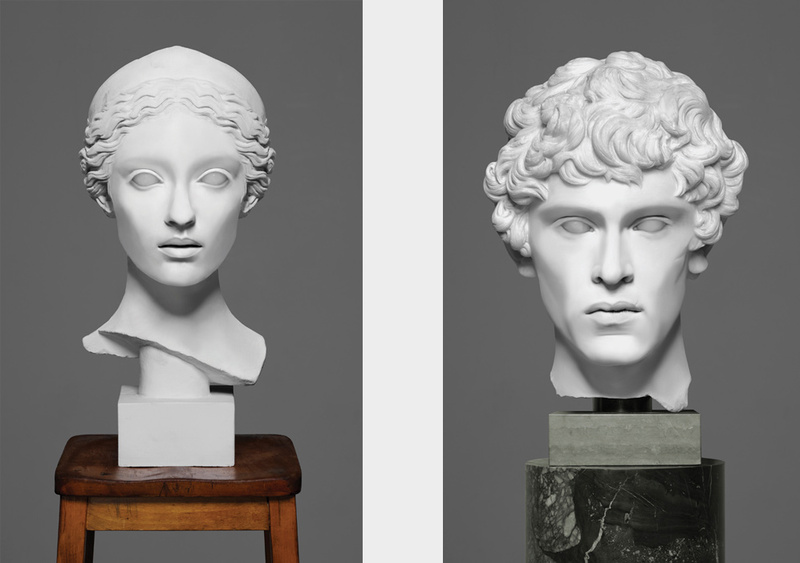 Like the Sculptures of Greek Gods and Goddesses! I want them as interior deco. Now THIS is Art. Superb. 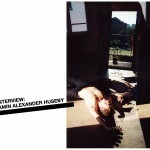 Mathias Lauridsen!!! True fashion icon,a GOD!!! Wow, i love it. perfect & yes, this is absolutely beauty that lasts forever. Agreed. Beauty that lasts forever – Love it & so perfect. What a great collaboration between fashion and art…and a spectacular commentary on modern definition of, and cultural sentiment regarding beauty! 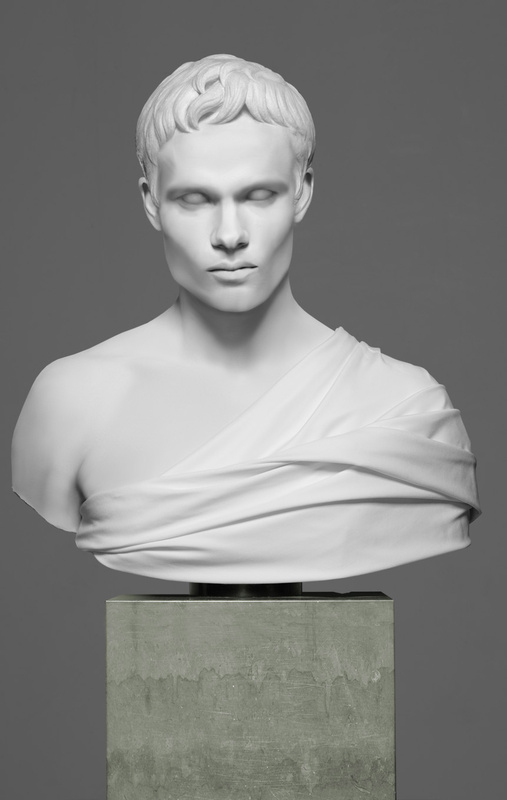 Sebastian’s bust actually comes before Jesper’s. Slight difference in bone structure. I believe that you will be a legend.